Becoming part of The Spice Pioneer’s exclusive club couldn’t be easier. Subscribe for yourself, or buy as a gift for your loved ones and relax. 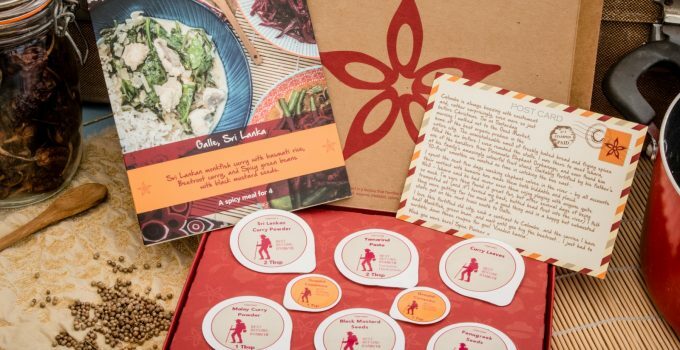 From then on all the spices and flavours needed to create the most exotic and tasty meals from every continent of the world will arrive every month, conveniently boxed to fit through your letterbox. There’s even a music playlist to keep you smiling while you cook.